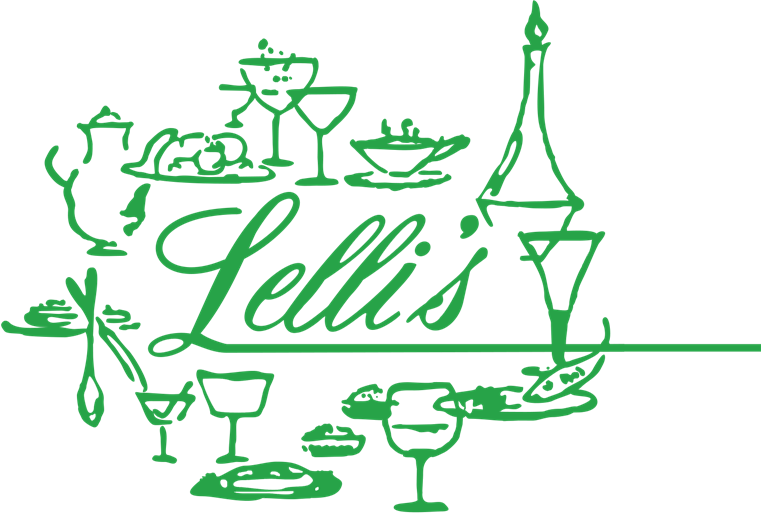 Whether you're planning a board meeting, sales lunch, a fundraiser or a holiday gathering, Lelli's will execute your event with both excellent and professional customer service. Selecting Lell's for your meeting or social event takes the stress out of the planning. Our trained professional staff will put their experience and efficiency to work for you. We can help you coordinate all of your meeting or party needs. Our dining areas provide private and semi-private spaces accommodating events large and small. Our flexible menu offers seafood, steak and chicken, allowing you to select a menu that will satisfy all of your guests. Selected Lelli's for your wedding reception, rehearsal dinner or bridal shower will off your guests a unique venue and incredible dining experience and will offer you stress-free, enjoyable planning process.